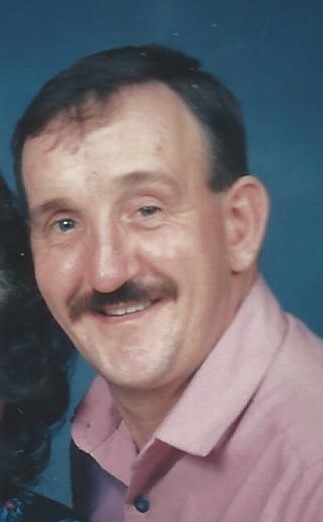 James Keller Jr., 68, of Tunkhannock died Jan. 11, 2019 at Abington Manor, Clarks Summit. Born in Scranton on June 26, 1950; the son of the late James and Mary Bogaski Keller Sr. . He was married to the former Pamela Ann Curtis. 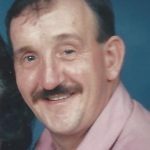 James loved Hunting and fishing and watching crime stories. Surviving are two sisters Susan Pierson and husband Harry of Scranton, Jo Anne Merrigan and husband Richard of Scranton. Brother Charlie Keller and his wife Ella of Poland. Several nieces and nephews. Preceded in death by a sister Mary Lou Krauss and a brother Albert Keller.